Looking for a Massive Trussing Rigging Pyramid Roof for outdoor concerts? This newly design by ITSCtruss would be your best choise. 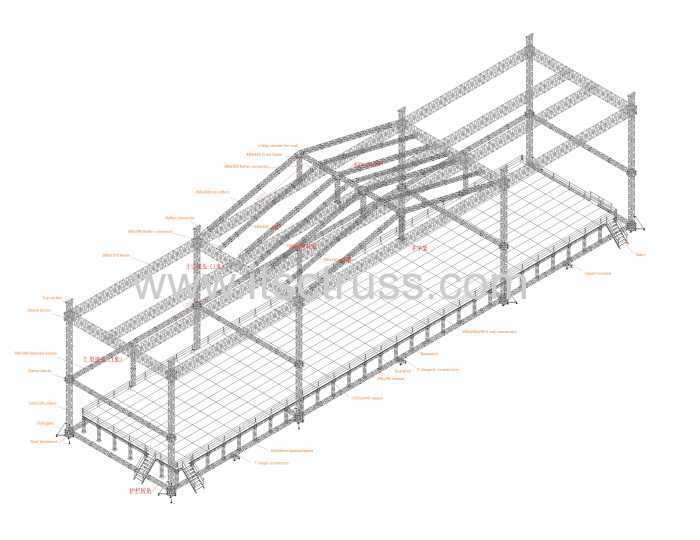 It is(19m +31m +19m ) W x 15m D x 18m H Massive Trussing Roofing. 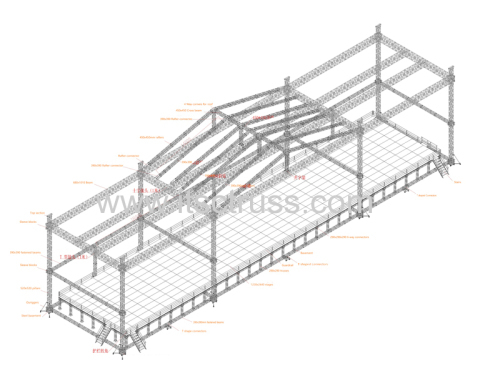 and It is installed with Heavy Duty Stages Decks which are with trussing support. The whole stage system is 2m height with handrails and 4 sets of stairs.